Melania Trump has gone gardening again—this time in pale pink stilettos—and effectively planted the seeds for yet another meme. The newest viral photo shows Trump breaking ground at a tree planting ceremony last Monday on the White House’s South Lawn, HuffPost reports. In addition to the Christian Louboutin pumps, her gardening outfit included a Valentino floral skirt worth more than $4,500, according to the Independent. 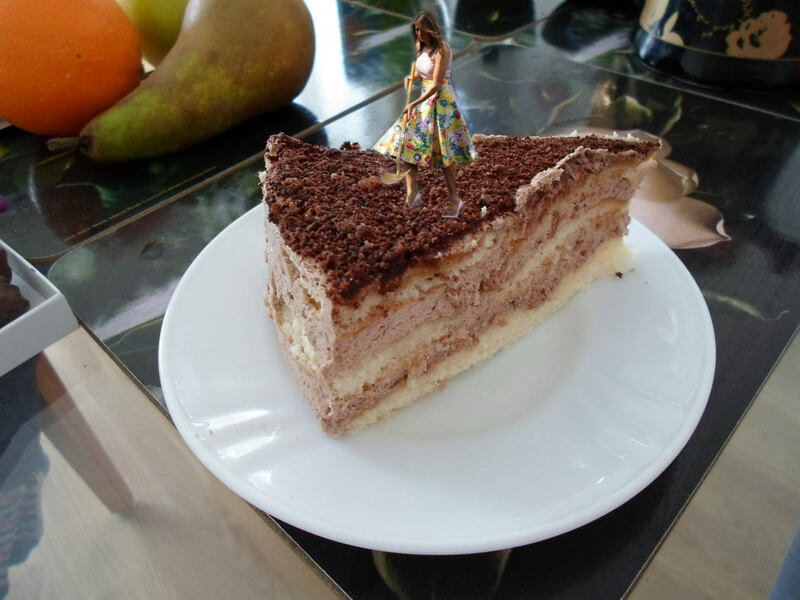 People on Reddit, in particular, came up with some brilliant Photoshopped variations on the first lady’s image as part of an editing battle. People on Twitter, too, put their own spin on the meme. Some referenced Trump’s anti-cyberbullying “Be Best” campaign. Others were particularly concerned about her choice of footwear for the occasion. 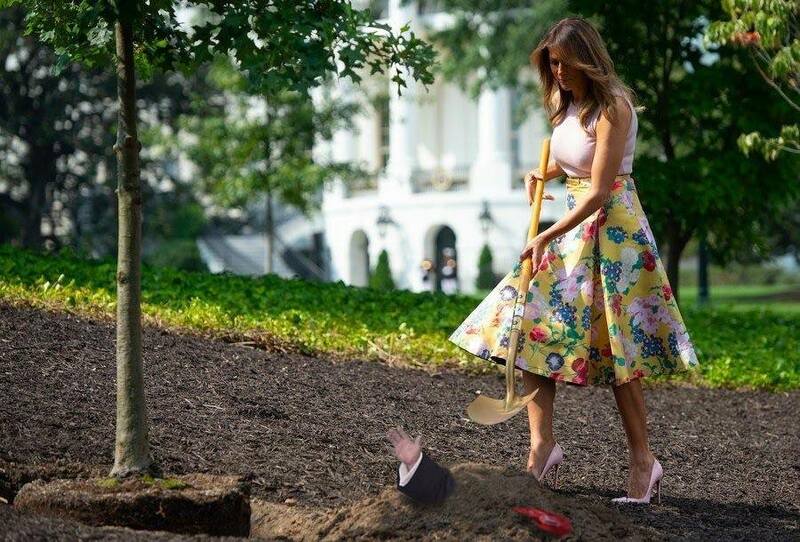 Seriously, how did her stilettos not get stuck in the dirt? With those shoes, why didn’t you just aerate the entire grounds? In July, Trump pretended to have a green thumb in Michelle Obama’s vegetable garden. At least that time she wore more practical—if comically pristine—sneakers.